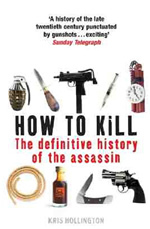 Kris Hollington is a bestselling non-fiction author and ghost-writer of twenty books, several of which have been adapted for documentaries (including Channel 4’s Cutting Edge and ITV1’s Real Crime) and dramas. 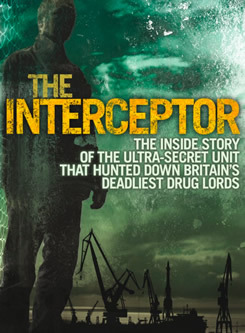 The Interceptor: The Inside Story of the UK’s Elite Drug Squad, written with former Customs operative Cameron Addicott (Michael Joseph, July 2010) was adapted into an eight-part BBC1 prime-time drama series of the same name and broadcast in the summer of 2015. 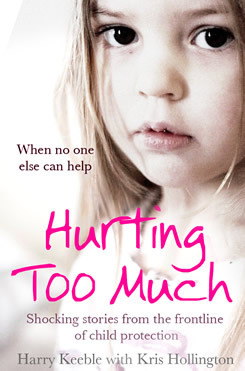 Other books by Kris include Hurting Too Much: Shocking Stories From the Frontline of Child Protection, with Detective Sergeant Harry Keeble, (S&S, Feb 2012), a bestselling account of life in Hackney’s child protection unit – the third in a series which also includes Little Victim (S&S, Feb 2011) and Baby X (S&S, Jan 2010). 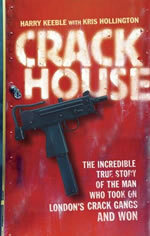 These books have all spent several months in the bestseller lists, selling over 150,000 copies. 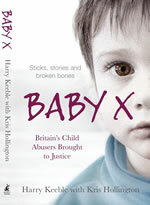 Kris has ghosted the biographies of a round-the-world sailor, one of the UK’s most senior policemen, a leading women’s rights campaigner, and the unusual life story of the diminutive actor Warwick Davis (Size Matters Not, Aurum Press, 2011), which served as the inspiration for Ricky Gervais’s BBC sitcom Life’s Too Short. 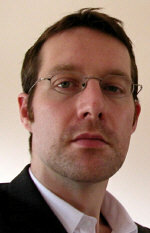 In 2010, he wrote a play for Radio 4 Scream about the 2004 theft and recovery of Edward Munch’s iconic painting. He collaborated on another play for Radio 4, The Listeners, set in GCHQ and, remarkably, was given access to GCHQ’s ‘Donut’, the UK’s most secretive building, as part of his research. 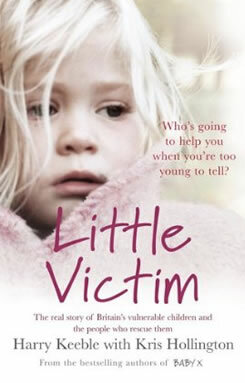 Unthinkable: The Shocking Scandal of Britain’s Trafficked Children was published in 2013 (Simon and Schuster) and did much to expose the nationwide scandal of the organised sexual exploitation of children. 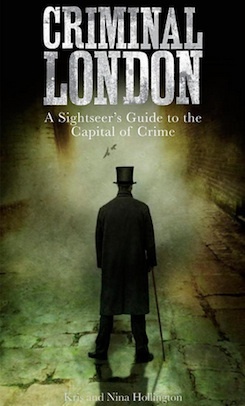 Also in 2013 Criminal London: A Sightseer’s Guide To The Capital of Crime (Aurum Publishing) was shortlisted for the British Travel Press Awards Guidebook of the Year. 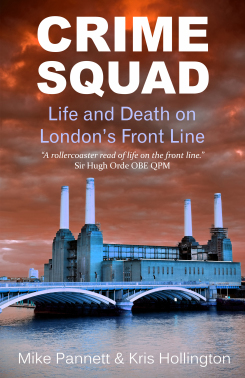 Two of his books were nominated for The People’s Book Prize 2017 (which is decided by public vote) and A Life in Death, written with DCI Richard Venables (QPM), won the non-fiction category. Kris is married to the photographer Nina Hollington and they live in East London. I discovered Andrew by going through the author’s bible, the Writers' and Artists' Yearbook, and was drawn to the fact that he represented several other journalists. Andrew was the most positive of the four agents I approached and the quickest off the mark. By the time the other agents had got in touch I had already decided that Andrew was the one; he immediately made me feel that my book was as good as published. Five books down the road, I can’t thank him enough for his unstinting support and patience, as well as his wise and speedy counsel. Kris Hollington and Mike Pannett have just appeared on ITV1’s Judge Rinder’s Real Crimes. 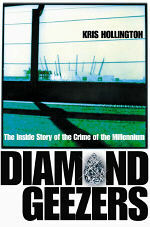 Their book Crime Squad formed the basis for Episode 8. 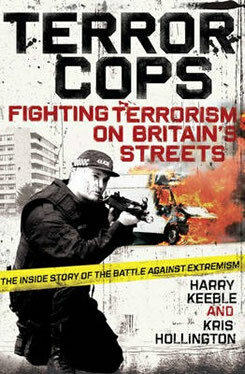 The BBC One dramatisation of The Interceptor by Cam Addicott with Kris Hollington is set to launch. Agency author Kris Hollington, whose latest bestseller Unthinkable is generating huge interest, is interviewed in this month’s edition of Words With Jam.